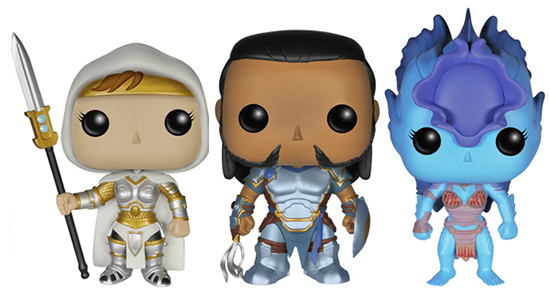 Funko's line of Pop! 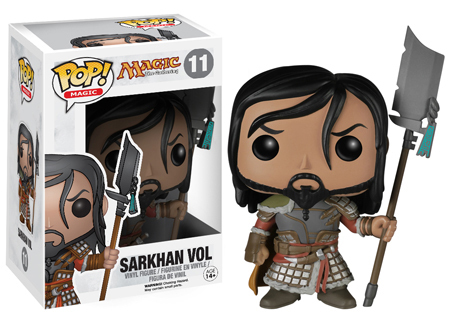 figures really do have endless possibilities.While movies and TV are featured on most of the stylized toys, Funko has ventured into things like video games as well. And collectible card games. 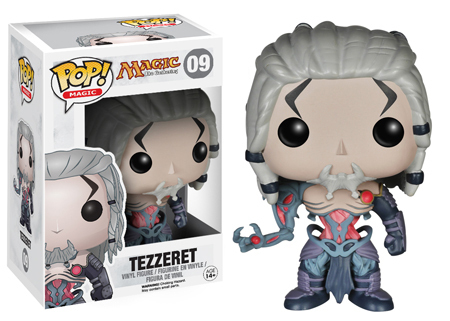 2014 Funko Pop Magic: The Gathering Series 2 adds another six figures to the mix. 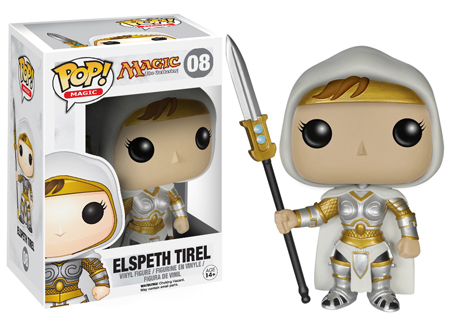 Sticking with the popular card game's sense for fantasy, the lineup has a broad mix of colorful characters including Elspeth Tirel, Sarkhan Vol and Kiora Atuna. Five of the six figures stand the standard 3 3/4 inches tall. However, there's also the powerful Elder Dragon, Nicol Bolas that's an over-sized six-inches. 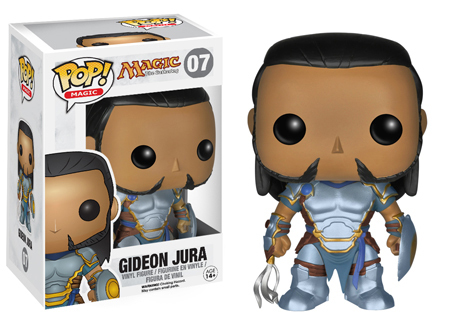 These follow the first set of six MTG Pop! figures that released in April, 2014. 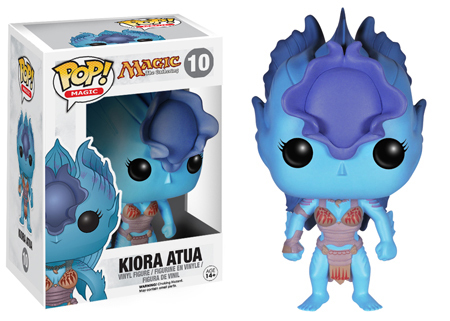 The full list of 2014 Funko Pop Magic: The Gathering Series 2 figures is below. A full gallery can be seen by clicking the tab at the top. 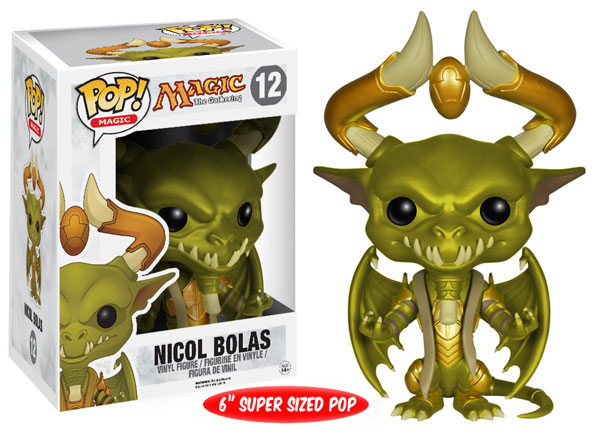 12 Nicol Bolas - 6"
Click on the links or images to shop for figures on eBay. MTG Magic the gathering English THEROS Booster Box SEALED! !